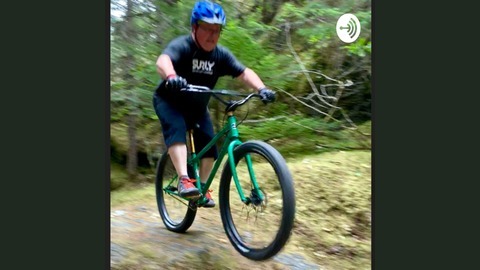 This podcast will primarily be about bicycles. Bicycle maintenance, bicycle care and just having fun on bicycles. We will also talk about local trails, local bicycle events and just whatever comes up in conversation. 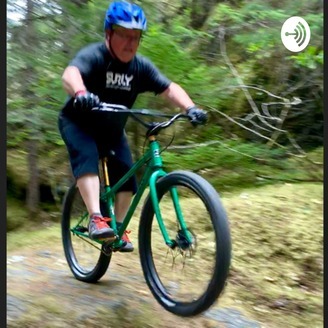 Doc sits down with Caleb and Reid from JMBA to talk about Juneau trails.